Sign-Up For FREE Blog Updates And Get A FREE Copy Of My New Checklist for Senior Managers & Leaders Sent To Your Inbox..Without Delay! 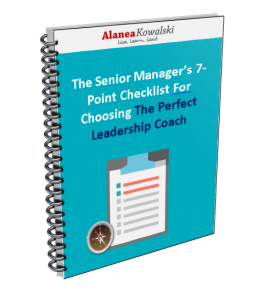 Where Should I Send “The Senior Manager’s 7-Point Checklist For Choosing The Perfect Leadership Coach”? What Happened to Your Sense of Humour? Are These 5 Self-Limiting Beliefs Holding You Back? I’m a straight-shooting Leadership Coach and I’m here to help you achieve clarity, focus and the results you want in your business and in your life. 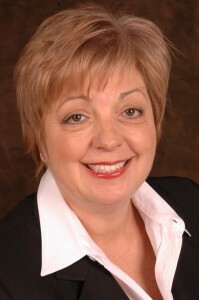 Book A FREE Strategy Session With Me Now! Copyright © 2017 · Alanea Kowalski Executive Coaching · All Rights Reserved. The Predictive Index®, PI Learning Indicator™, Customer-Focused Selling™, Selling Skills Assessment Tool™, Influence Skills Assessment Tool™ are registered trademarks of The Predictive Index, LLC and are used on this website with permission.